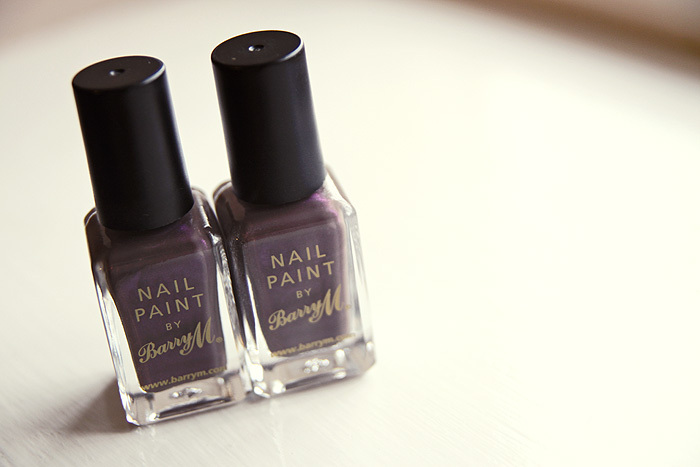 Last Chance to Win BarryM’s Dusky Mauve Nail Polish! Click to view the giveaway details. Deal Alert: Harvey Nichols Amazing Beauty GWP! Hop to it! Urban Retreat Beautique's Easter Hunt is on! Penhaligon's Juniper Sling: The tipple that won't get you drunk! Prep your party skin with Sisley!